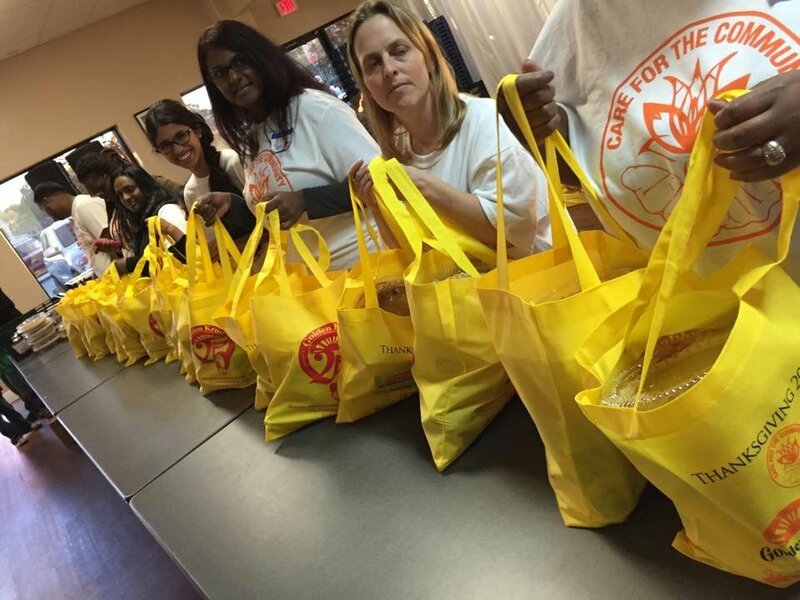 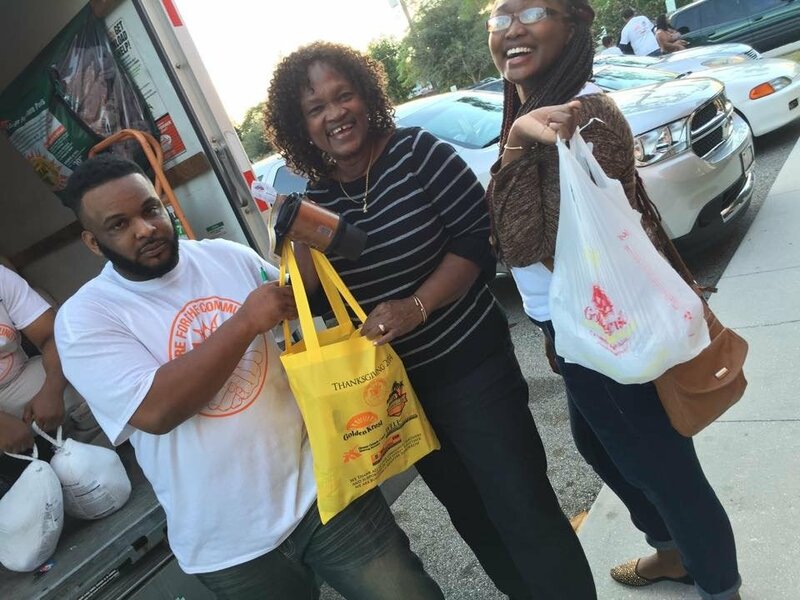 Golden Krust Orlando Team believes in giving back to the local community and those in need. 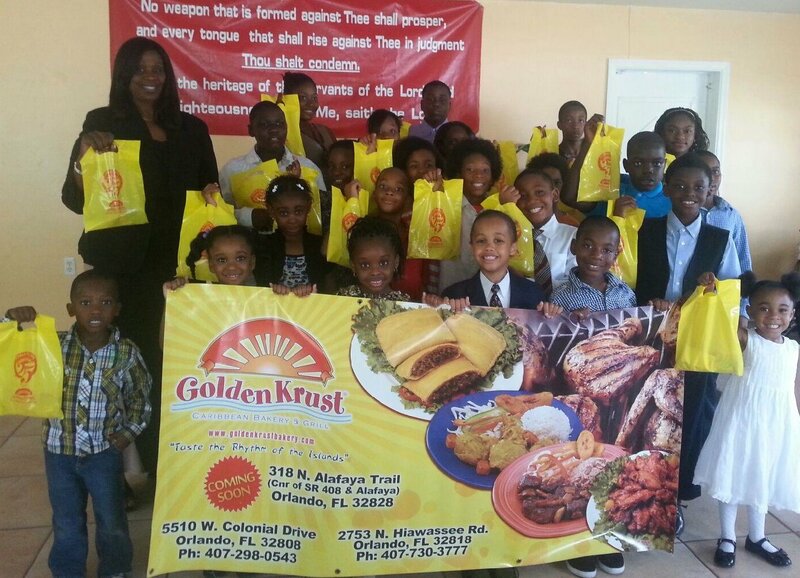 On any given Sunday you can find kids at many area churches enjoying Golden Krust patties and pastries. 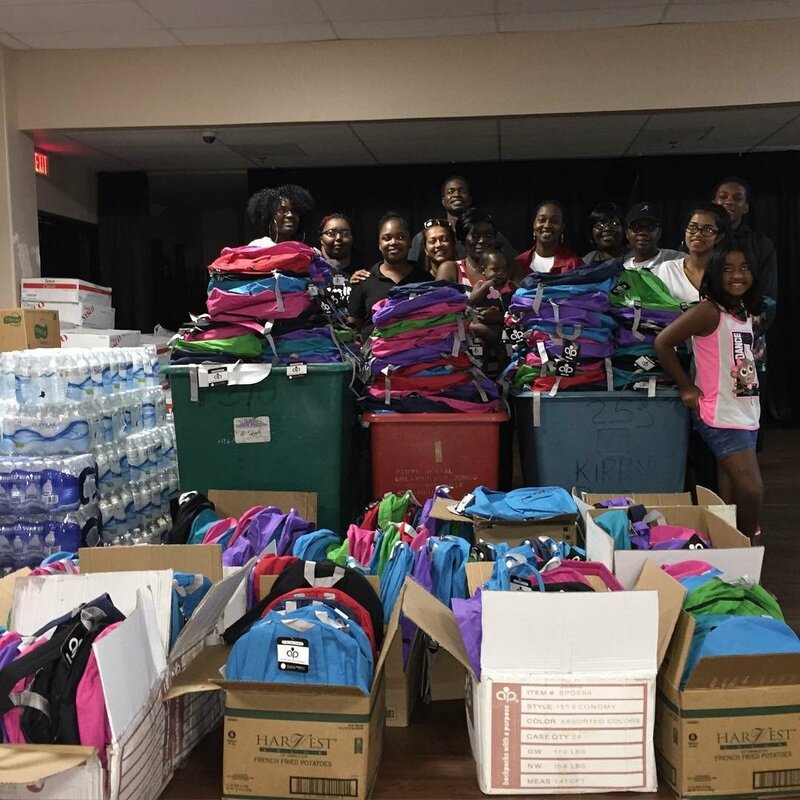 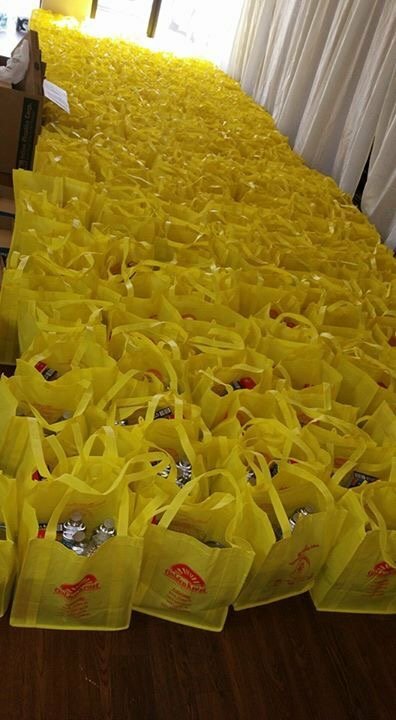 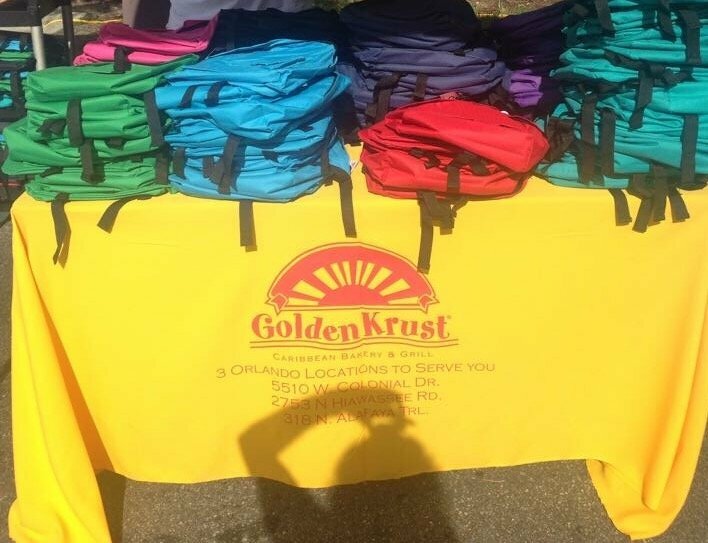 Golden Krust also assists with Thanksgiving feedings, and back to school backpack giveaways and so much more.